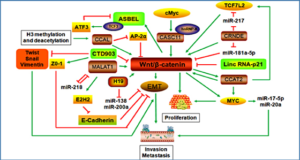 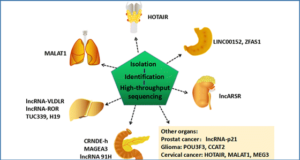 Exosome-mediated transfer of regulatory RNAs is a key feature that enables cancer cells to shape a tumor-promoting environment. 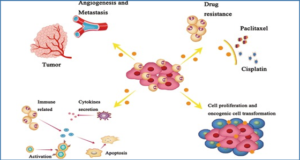 Cancers growing in the bone can use this communication modality to disrupt the homeostatic balance between bone forming and bone resorbing cells, which results in the release of bone-embedded factors supporting cancer growth and progression. 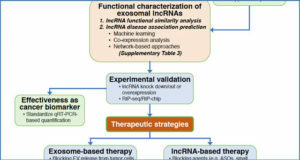 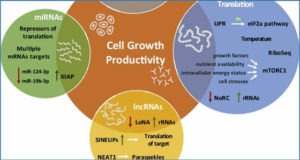 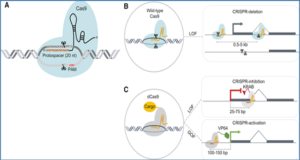 Long noncoding RNAs (lncRNAs) are potent regulators of cell fate determination with exceptional cell- and tissue-specificity that are secreted by cancer cells via exosomes. In multiple myeloma (MM), the exosomal transfer of the lncRNA RUNX2-AS1 specifically inhibits the osteogenic differentiation capacity of mesenchymal stem cells (MSC) by repressing the master regulator of bone formation RUNX2. 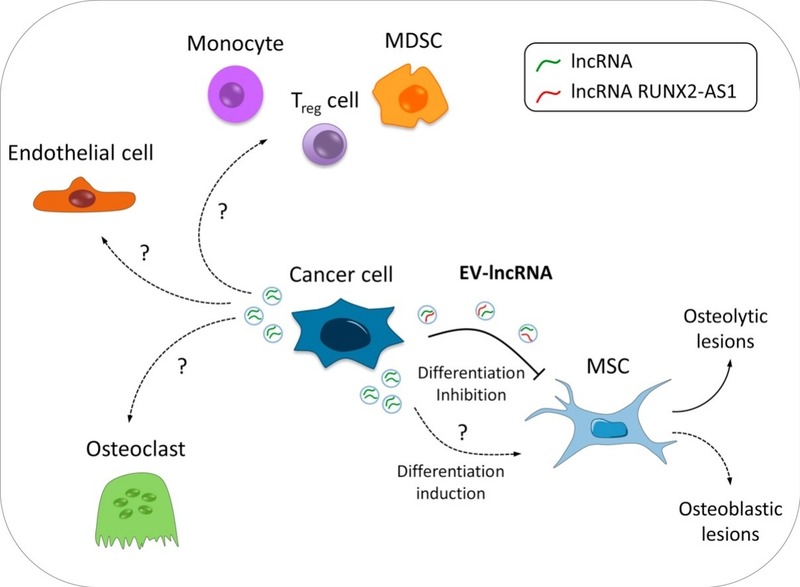 Detailed studies into the role of exosomal lncRNA transfer in the bone microenvironment in vivo might constitute the basis for the development of novel therapeutic strategies for tumor-associated bone lesions.